A number of New Zealand retailers and stores offer credit cards in order to reward customer loyalty. If you’re an avid shopper considering getting a new credit card, then a store credit card could be worth considering. 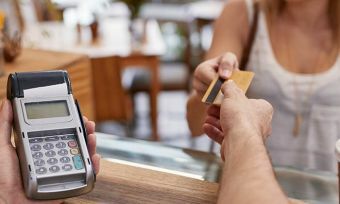 This article will go over what a store credit card is, who offers them, how you can apply for one and how you can use them to your advantage. Store credit cards are really just regular credit cards; you can still make purchases and you still have to pay interest on said purchases. 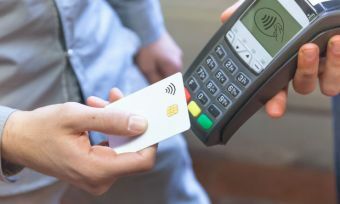 The only difference is that they are branded and linked to specific retailers and their rewards programs, allowing cardholders to earn and redeem points. Store credit cards initially came before credit cards, as department stores used to offer customers special benefits to reward their loyalty to that particular shop or brand. Therefore, store credit cards may offer in-store discounts and special bonuses in addition to their standard rewards programs. Some store credit cards feature cash back, which works as a discount when you spend money on your card at that retailer. Who offers store credit cards in New Zealand? There are two main providers of store credit cards in New Zealand at the time of writing: The Warehouse and Farmers. Warehouse Money Purple Visa Cardholders can earn Purple Dollars each time they use their card. Cardholders earn 2 Purple Dollars for every $150 spent at The Warehouse and 1 Purple Dollar for every $150 spent anywhere else Visa is accepted. Each Purple Dollar is equal to NZ$1 and are redeemable at The Warehouse. Warehouse Money Visa Cardholders receive a 5% discount when shopping at The Warehouse using their card. Farmers offer the Farmers Finance Card, a credit card accepted at thousands of stores nationwide. Cardholders receive exclusive discounts and can earn yourrewards points each time they use their card. For every $1 spent on the card, cardholders earn 1 point, which can be redeemed for Farmers e-Vouchers and gift cards. What are the benefits of store credit cards? 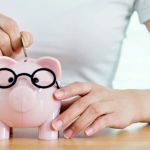 If you are someone who does a lot of their shopping at a retailer like The Warehouse, then finding a store credit card with a rewards scheme that fits your spending habits can save you a lot of money. 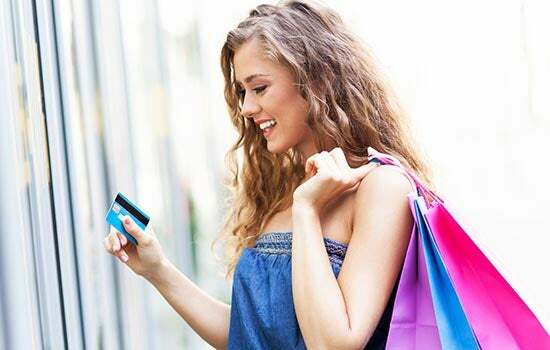 In general, the main benefit of having a store credit card – provided that you use it well and get the right one – is that you can save money on your everyday purchases; money that you can spend on things you really want, like flights and hotels. They aren’t such a good choice if you aren’t particularly loyal when it comes to retailers, as they tend to have higher interest rates and often have worse rewards earn rates on spend at different retailers. And, as with any credit card, they can seriously damage your credit score if you consistently fail to meet your monthly repayments. · Rewards: the stores reward you with points you make on everyday purchases. 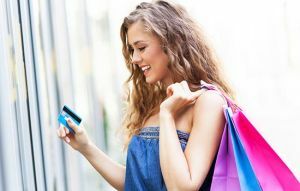 · Bonuses: some store credit card offer a slew of perks and bonuses, such as special sign up deals, in-store discounts and more. · Accessibility: since most store credit cards are from Visa, Mastercard or American Express, you can use them anywhere that these brands are accepted. · Higher interest rates: store credit cards generally accrue interest a higher rate than other types of credit cards. · Higher annual fees: although not always true, store credit cards can attract higher annual fees. · Other rewards limitations: while the points earnt in-store might be higher, the rate can be worse at other retailers. Credit card surcharges: are they worth paying?